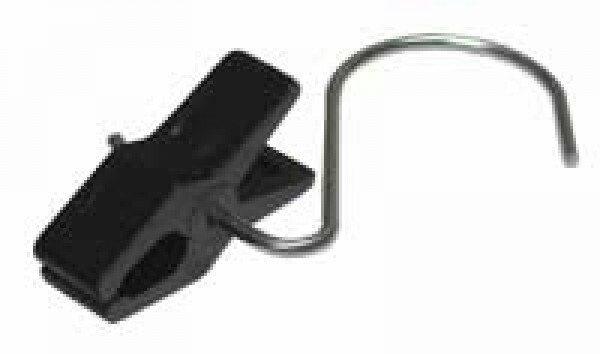 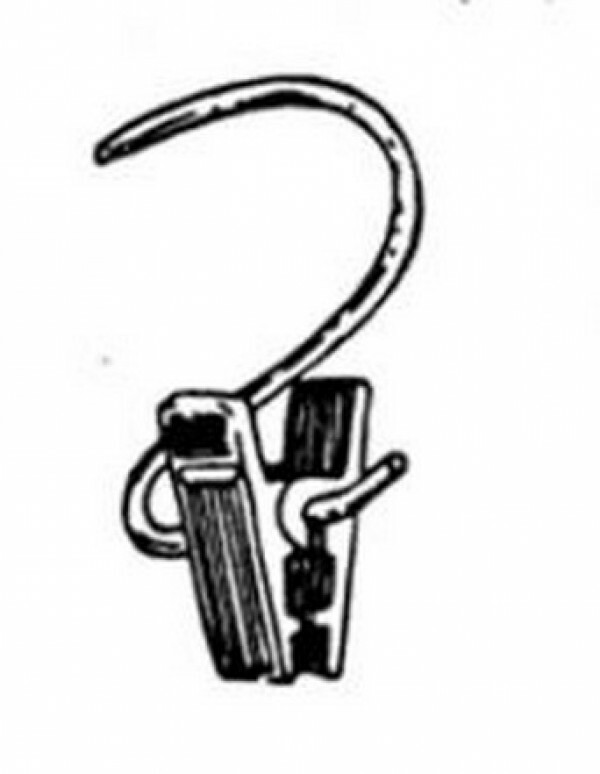 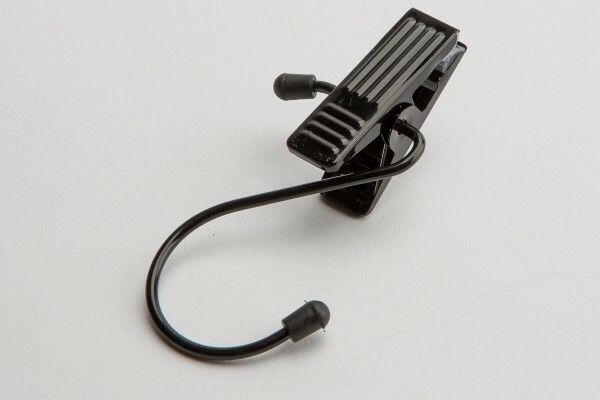 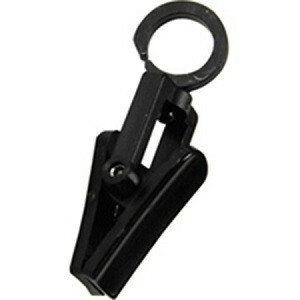 Black hook and black finish hang all clip is great for hanging and displaying gloves belts. 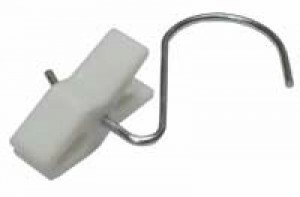 It features rubber caps on ends of hook and soft pad tips on clips. 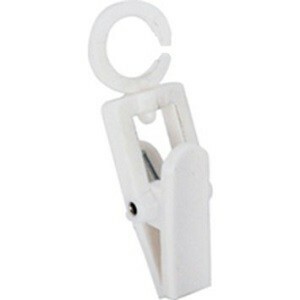 The clips are made of plastics for resistance to moisture.